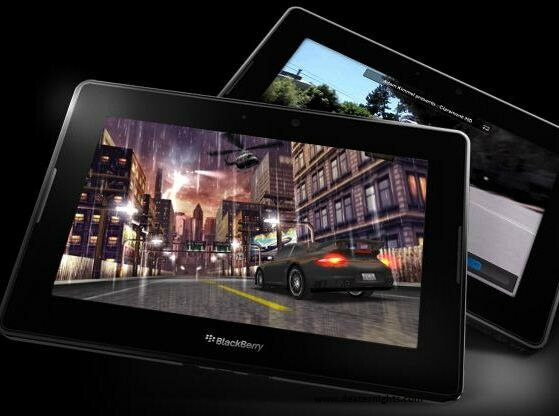 Blackberry 4G Playbook has 7 inches LCD display with 1024 * 600 pixels resolution, multi-touch capacitive screen, 16 million colors, its dimensions are 130 * 194 * 10 mm, and weighs 400 g. The tablet has Long Term Evolution network, they also offer other network configurations such as Blackberry PlayBook with Wi-Fi 802.11 a/b/g/n, Blackberry 4G PlayBook with Wi-Fi 802.11 a/b/g/n + WiMax and Blackberry 4G PlayBook with Wi-Fi 802.11 a/b/g/n + WiMax + HSPA+. The camera is of 5 MP resolution which is on the rear side of the tablet, the front camera is of 3 MP resolution, and can take video/ chat with 1080p HD video; H.264, MPEG4, WMV HDMI video output like Micro USB and Micro HDMI ports. It has stereo speakers with 3.5 mm audio-jack. 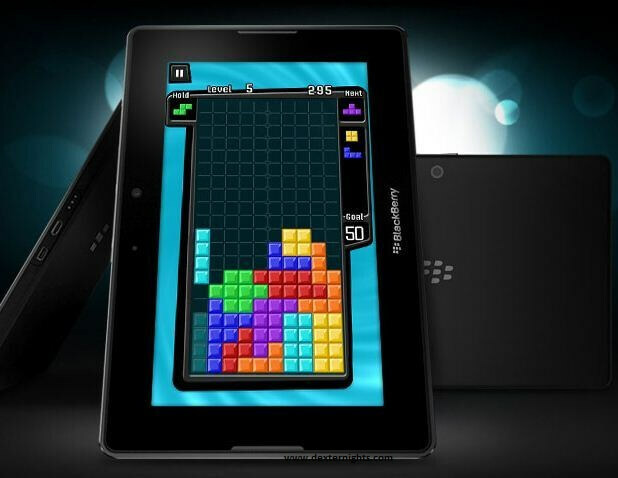 The tablet has 1 GB RAM and 1 GHz dual-core processor, Symmetric multi-processing, and there are no card slots. 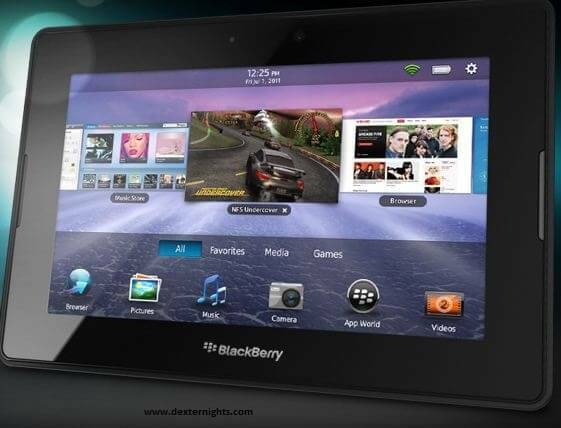 The OS is Blackberry Tablet OS which is best for multitasking with critical reliability.